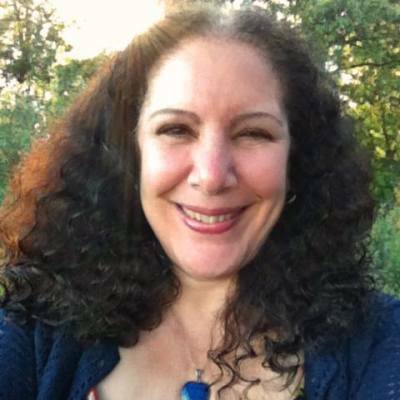 Internationally renowned Spiritual Healer and Master Tarotologist is listed as one of the five best readers in the Pittsburgh area by CBSPittsburgh. -Love is never the only answer, but it is always the best, the simplest, the one most likely to withstand the test of time. The solution we remember when the question has been laid down, all quarrels put aside. -All of the photographs that grace the pages of this website are from the gardens of Safe Harbor as well as the forests and fields of western Pennylvania. It is my joy to share the everchanging beauty of my own backyard with all of you. -For those of you who are coming to Safe Harbor, all sessions begin at the agreed upon time so please be conscious of this and plan to arrive 5 minutes early, keeping in mind that there is a $15.00 setup fee for last minute cancellations or no-shows without advance notice. Thank you for respecting these protocols. -This website is now in compliance with the latest HTTPS security recommendations. HTTPS protects the integrity of my website as well as the privacy and security of my clients.